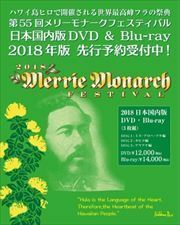 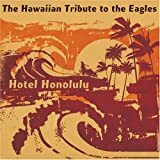 This much-antictipated follow up to Kimo's first Christmas CD covers even more classics from the Hawaiian standard, "Mele Kaliimaka" to some more eclectic choices such as "Bring A Torch, Jeanette, Isabella". 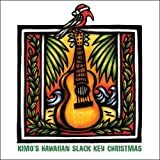 Kimo's gentle 'nahenahe" slack key guitar style again pays homage to this wonderful acoustic guitar tradition while also adding to the genre's ever-expanding reach.Also included is an original slack key Christmas composition, "Kanikapila Christmas". 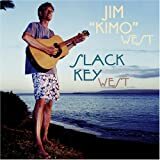 A pristinely recorded collection of traditional and new, original Hawaiian slack key instrumentals from one of this genre's leading proponents, Jim Kimo West. 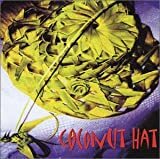 This warm, acoustic style of guitar playing is older than the blues and speaks of the Hawaii's constant tradewinds, lush windward uplands and cool waterfalls! 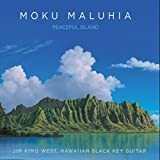 "Slack Key West" is a collection of unique and relaxing ki ho 'alu or "slack key" guitar instrumentals,almost all originals ,which is unusual for this style as most artists rely on existing reptoire. 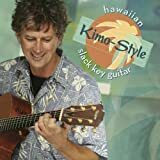 Gentle ryhthms and exotic new tunings make Kimo's music very special. 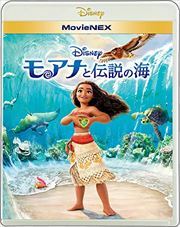 And it's a virtual tour of some of Hawaii's most beautiful places without the expense of an airline ticket!